Our four beautiful rooms equipped will be your reference point for the exploration of the landscape Unesco: Langhe-Roero and Monferrato. Alba (11 Km), Cathedral, Church of S. Domenico, Church of Maddalena...and International Truffle Fair. The large terrace, in a breathtaking panoramic hillside is also solarium, equipped with garden furniture and beds with the possibility of outdoor dining. 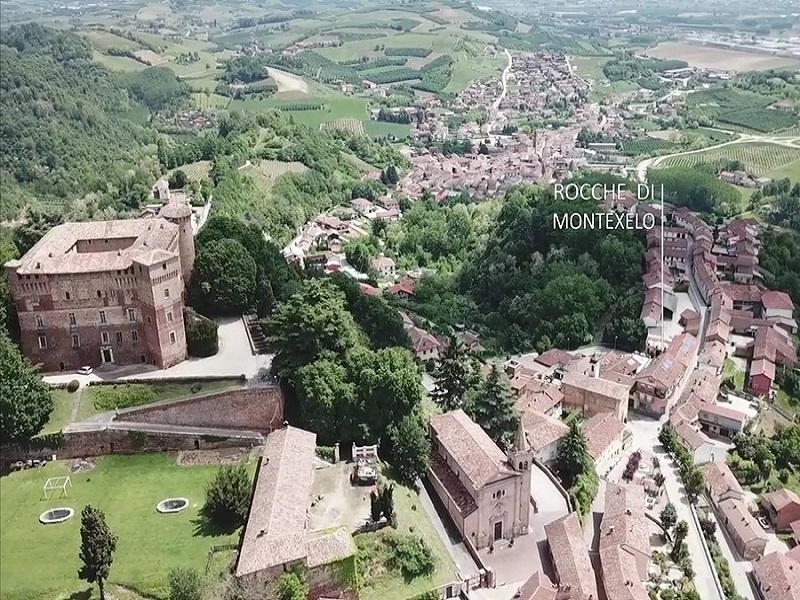 You can admire the magnificent medieval castle owned by the Conti Roero (only 300 mt) while enjoying a bottle of wine, relaxing mind and body in the nature of the surrounding landscape. Our Wellbeing Room is a cozy and joyful space where you can relax both your body and mind. We waiting for you!